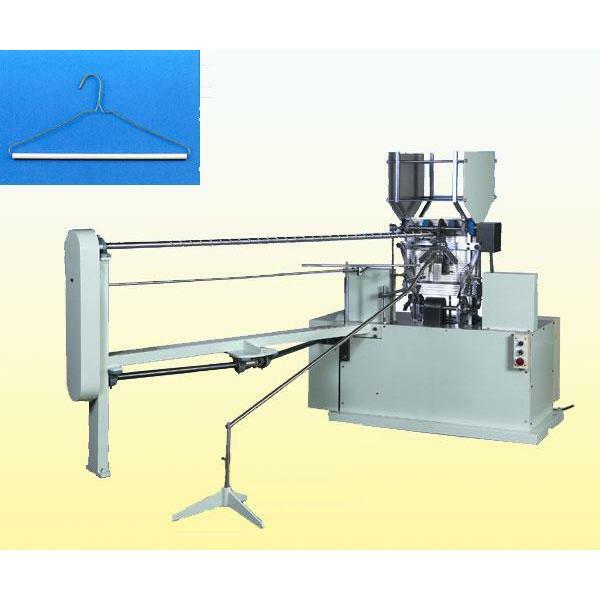 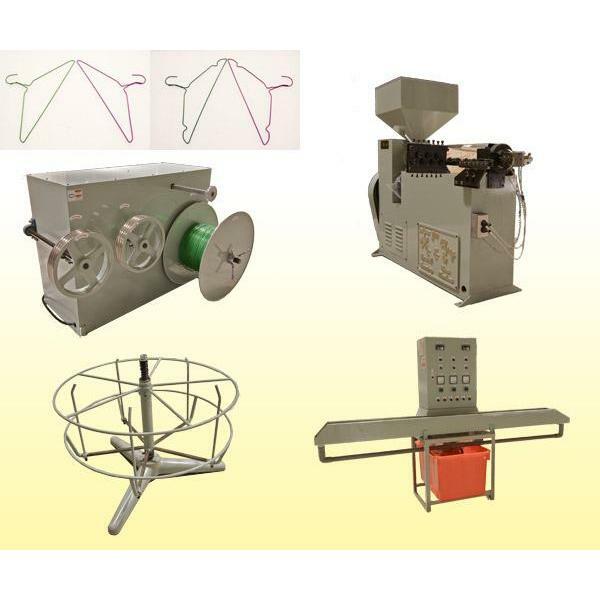 Wire Hanger Machine – Automatic - Chin Yn Chang Machinery Co.
Chin Yn Chang Machinery Co., Ltd. is a highly-qualified, Taiwan-based supplier and manufacturer of machine, automatic machine, and hanger making machine. 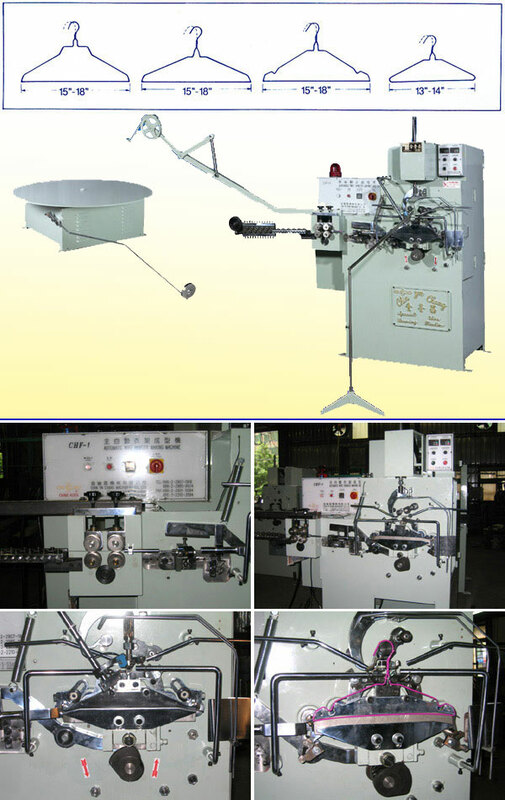 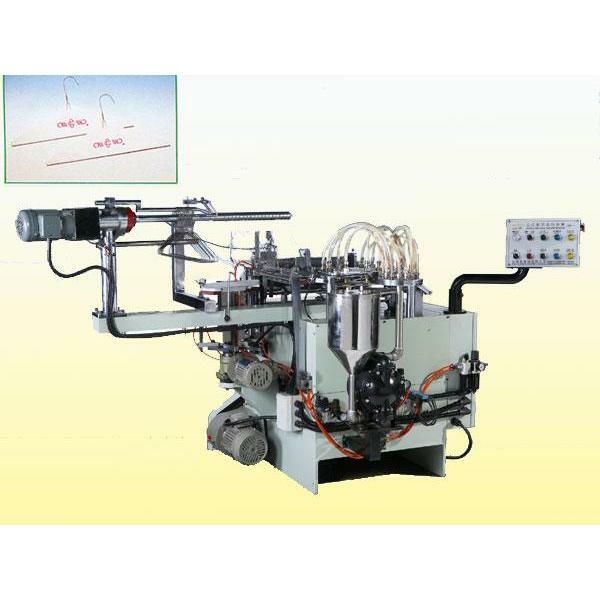 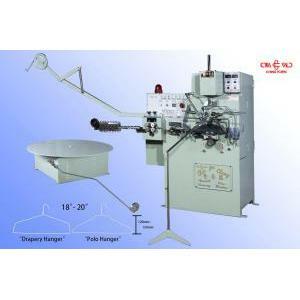 The supplier has been recognized as one of the most professional manufacturers in the machinery industry since 1977. 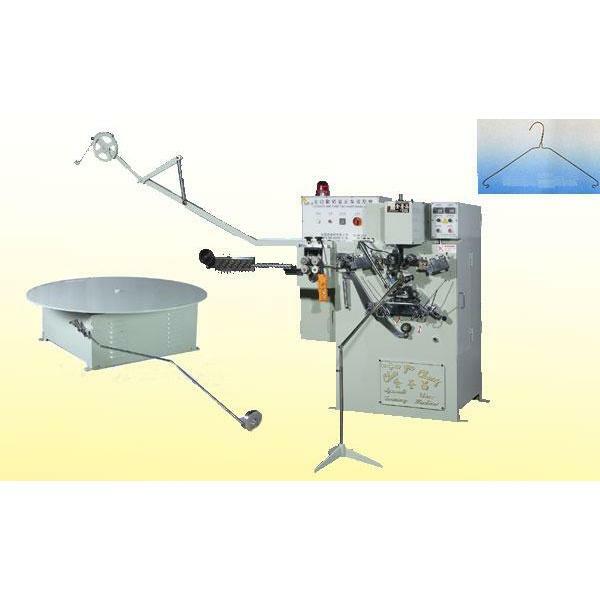 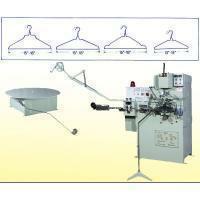 With both experience and innovation, the supplier is confident of providing buyers with quality wire hanger machine - automatic wire hanger making machine.